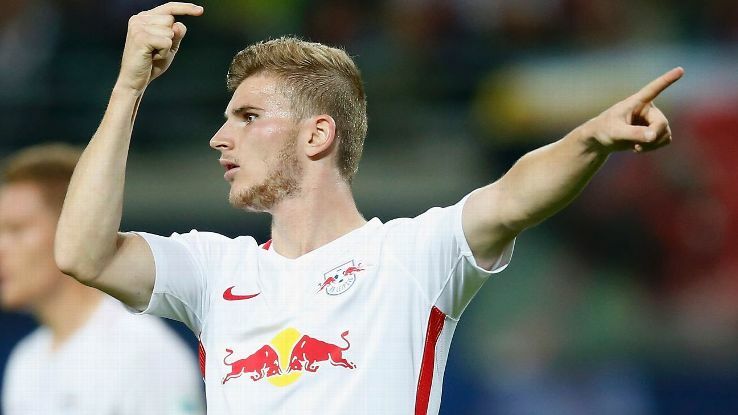 RB Leipzig striker Timo Werner is set to run down his contract after refusing to sign an extension, according to club CEO Oliver Mintzlaff. Timo Werner, 23, has been in brilliant form this season and scored his third goal in his last four league games in the 2-0 victory over Wolfsburg on Saturday, taking his tally to 14 strikes for the season. The German, however, has told RB Leipzig that he’ll not extend his contract which could see the Bundesliga consider cashing him this summer. 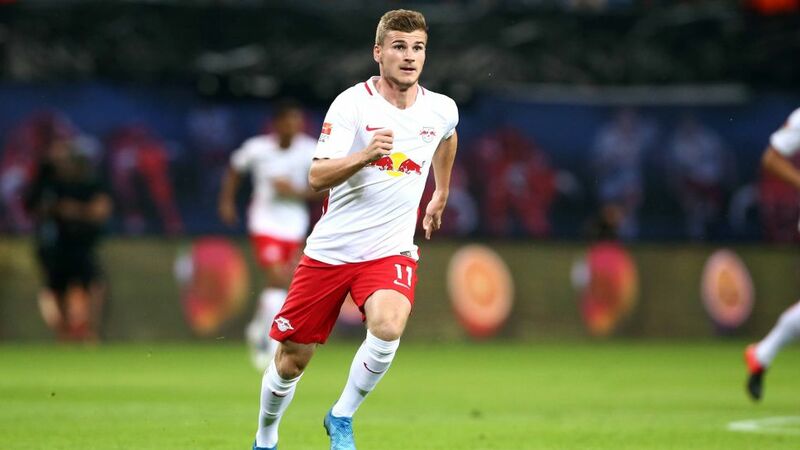 As per the Metro, Liverpool, Borussia Dortmund and Bayern Munich are interested in signing Timo Werner, whose contract at the Red Bull Arena expires in the summer of 2020. The centre-forward will have just one year left on his contract in the summer and while Leipzig are keen to retain the services of their prized asset, the Bundesliga club may have no choice but to cash in when the transfer window opens. Werner has previously admitted that he watched a lot of Liverpool games in his childhood and would jump at the opportunity to work with manager Jurgen Klopp. The Germany international is widely regarded as one of the best strikers in world football. The Stuttgart-born centre-forward is enjoying another impressive campaign in the Bundesliga with 14 goals and five assists for third-placed Leipzig thus far. If Liverpool are to beat the likes of Bayern and Dortmund for Werner’s services, we’ll have to make an eye-catching offer in the summer.